"Printed in Germany 1970" stated on copyright page. It's 'Science Fiction Stories' on the cover and spine, but 'Science-Fiction-Stories' on title page (we acknowledge titles by denomination on title page). For translations see individual titles. 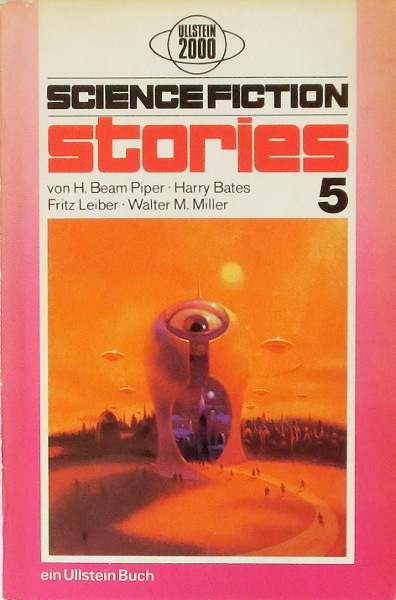 No credit for cover artist, Paul Lehr identified from parent title of cover.